Last night we sat down to watch a movie we’d never heard of before. It was a 2015 release, starring big names like Morgan Freeman and Clive Owen. At first I thought it was historical, but no; it was more like a historical movie set in a fantasy world. I was amazed as we watched – this movie held almost everything I want in a movie. The cinematography was stunningly beautiful. The pacing was perfect. The acting was spot-on. The costumes and the architecture and the designs were so detailed I could have spent hours looking at them. The politics, character interaction, subtlety and symbolism were beautiful. The movie was rated R, but it was an R-rating done right. There was no language, the violence and sexuality were discreet. Honestly I think it could have been given a PG-13 rating, but I’m telling you not to worry – if you’ve seen movies like King Arthur, the Lord of the Rings, the 13th Warrior, Gladiator, etc. 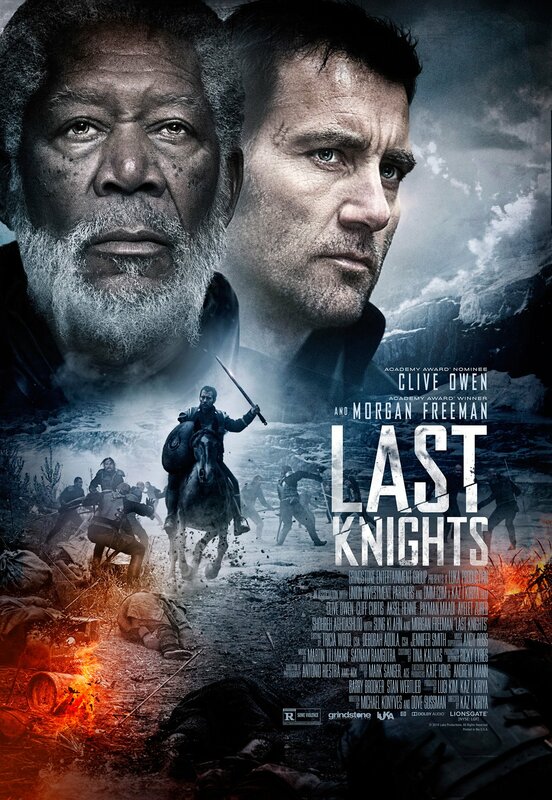 then you can definitely handle ‘Last Knights.’ I highly recommend you give it a try. 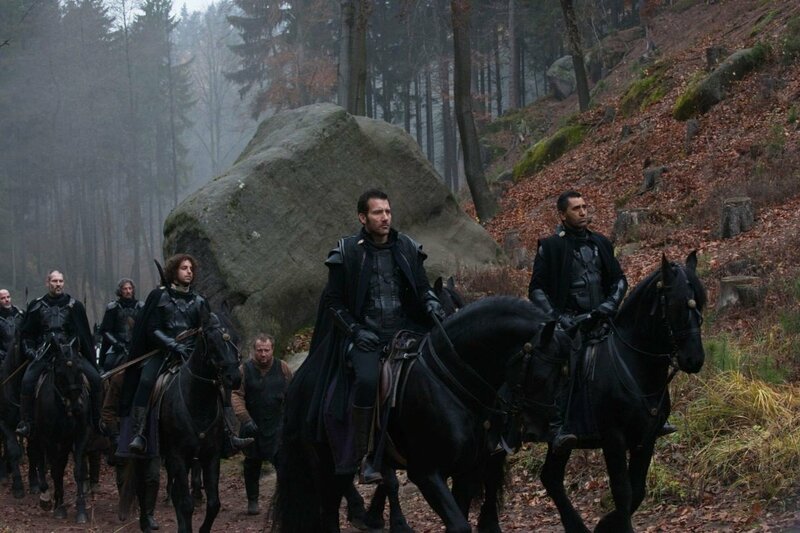 Have you seen 'Last Knights'? Is there a straight-to-dvd release that deserves more attention?